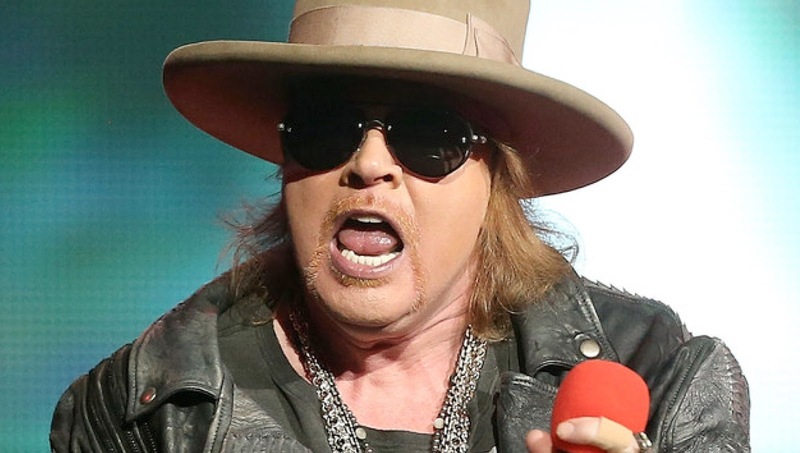 MetalRockNews: Guns N' Roses' Axl Rose's half-sister to fans: "Watch "Jimmy Kimmel Live!" show Tuesday night"
Guns N' Roses' Axl Rose's half-sister to fans: "Watch "Jimmy Kimmel Live!" show Tuesday night"
Amy Bailey, the half-sister of Guns N' Roses singer Axl Rose posted a message via Facebook saying to watch "Jimmy Kimmel Live!" show this coming Tuesday night (January 5). Axl Rose is expected to make the Guns N' Roses reunion official during the show. Happy New Year to all. Be safe and watch Jimmy Kimmel Tuesday night.